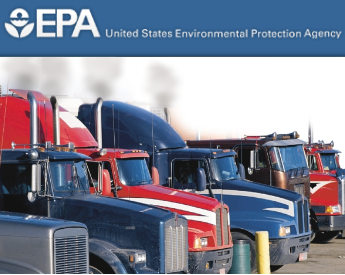 The trucking industry always benefits from plans provide important future congestion relief and transportation improvements for Asheville, NC is a proposal being presented by the N.C. Department of Transportation this month. 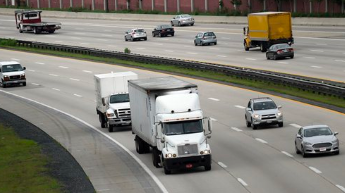 Improvements to the city's highway infrastructure including the addition of the proposed I-26 connector are under review which could result in a new seven-mile long stretch of interstate for the city greatly benefitting commercial freight movement for full truckload carriers transporting via the city. 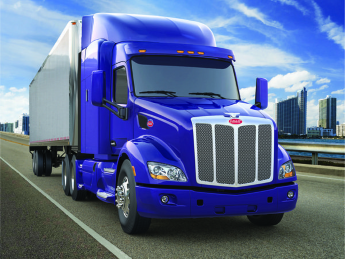 In what overall has been a steady year of growth throughout the trucking sector the major July indicators that have just been published show that the industry reached another 2015 high water mark for that month. Excellent news for the full truckload services and urgent freight in general as the trucking industry continues to deliver encouraging results. 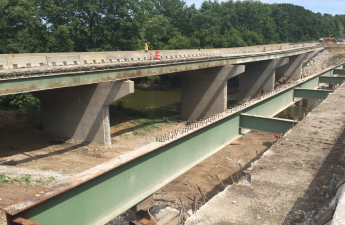 The trucking sector and companies shipping full truckload freight through Indiana awaits new developments concerning a recurring closure on Interstate 65 near Lafayette, Indiana due to issues with the interstate highway bridge over Wildcat Creek. This week saw a second round of emergency closures to the interstate as officials wait for the results of soil testing before taking their next steps. 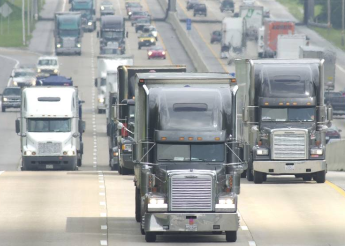 Should Congress lower the legal age for interstate truck drivers to 18? There has been a lot of debate in recent weeks about lowering the legal driving age for a full-size semi truck down to eighteen years of age from the current twenty-one. In fact, the idea is now likely to be heading toward a full debate in the U.S. Senate at some point soon. 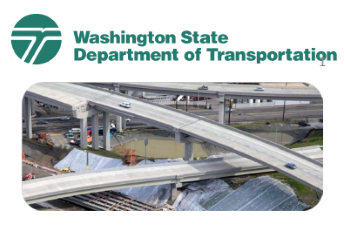 The trucking sector is looking on as the state of Washington is the latest local legislature seeking to pass funding bills that will maintain the condition of the state's highways and roads. The full truckload market in Washington is just one area which will benefit if funding is approved for the state in the coming weeks. 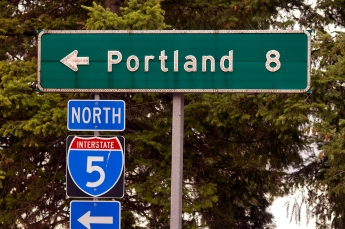 Oregon is just the latest in a list of states that are seeking solutions to their ever increasing infrastructure needs, particularly highway improvements that are vital to the trucking sector and in turn the economy of the entire state. The recovering economy is a boon to the state's industry, commerce and trucking in the region but simultaneously a new report shows that traffic levels in Oregon have reached unprecedented levels.